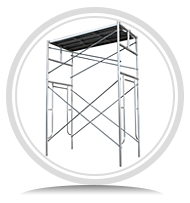 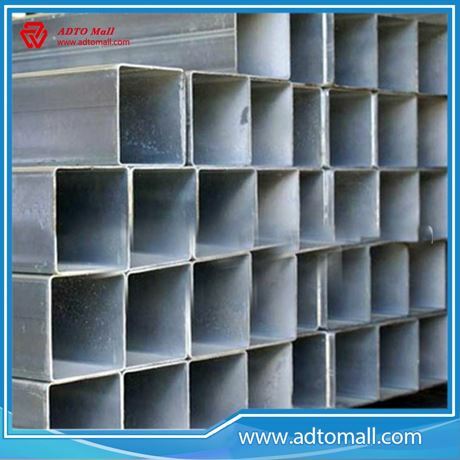 Hollow structural sections are metal profiles with square or rectangular tube section. 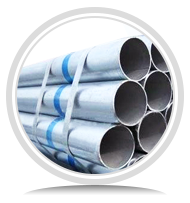 They are also known as rectangular steel tubes. 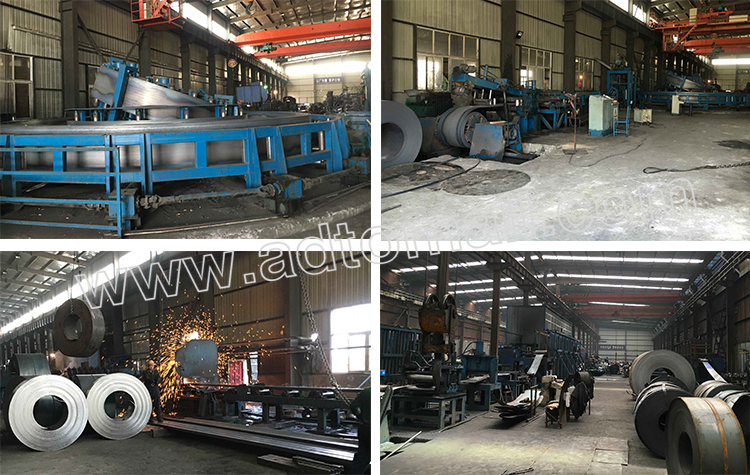 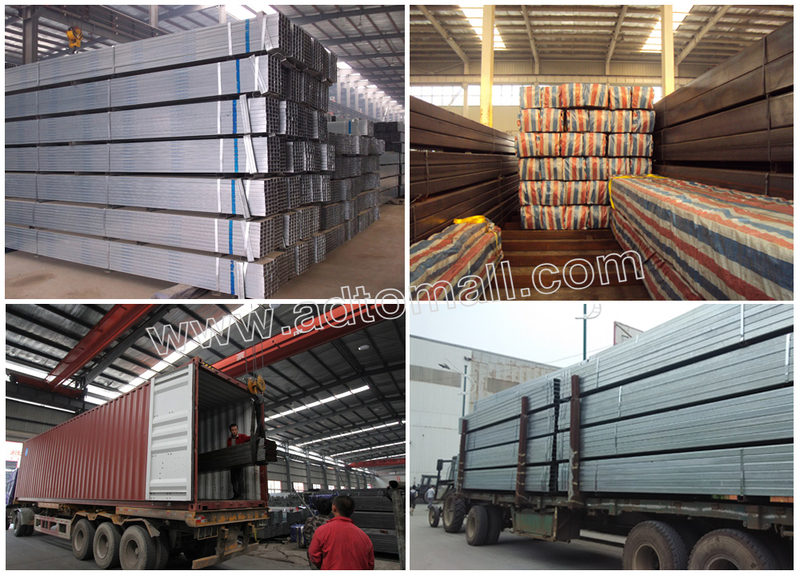 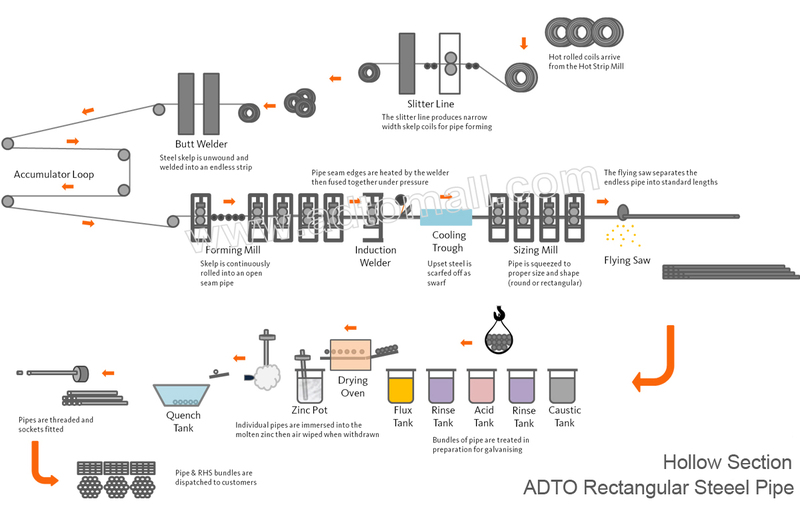 ADTO Rectangular steel pipe has been widely used in most common steel specification for hollow structural section. 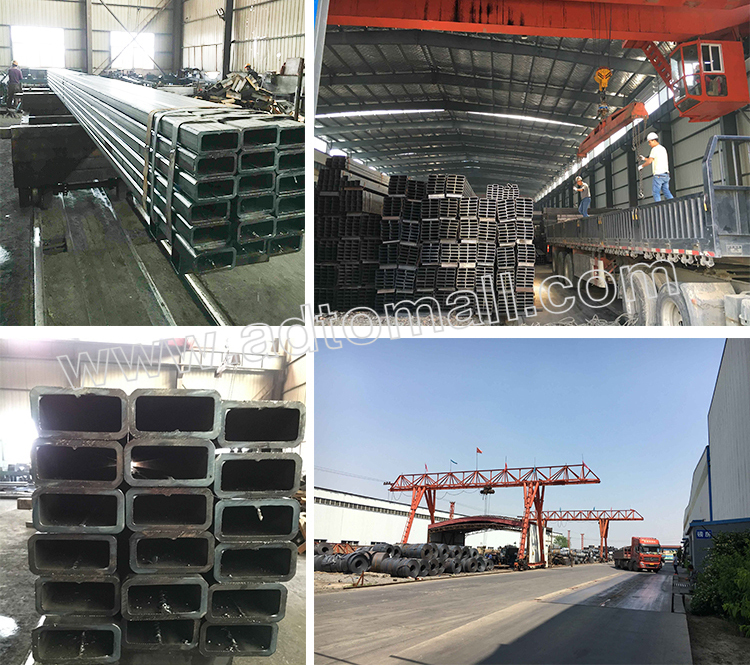 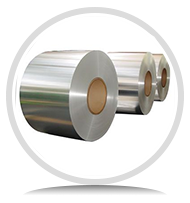 This specification is for cold formed welded and seamless carbon steel tubing in round, square and rectangular shapes. 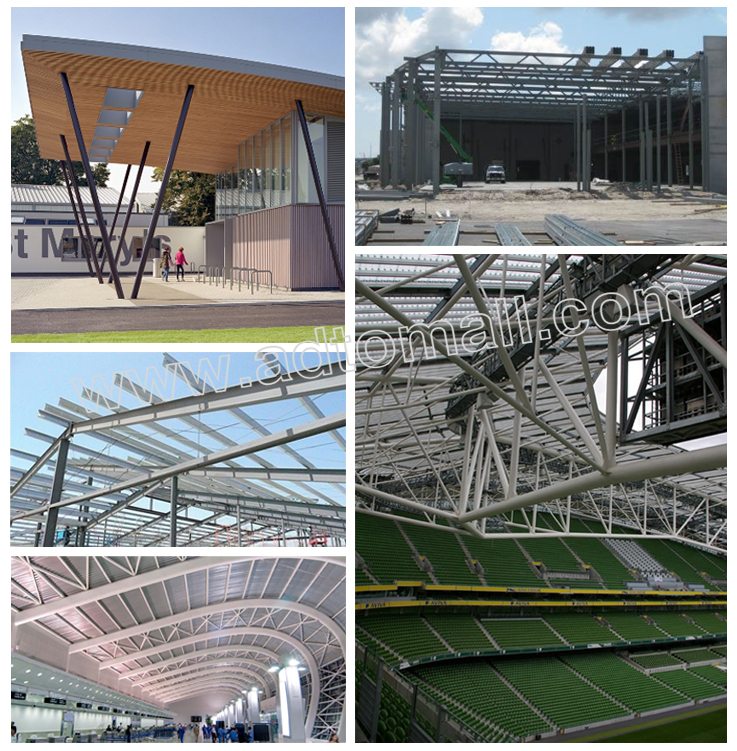 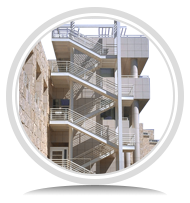 Hollow rectangular sections are used in structural applications such as structural supports and building columns. 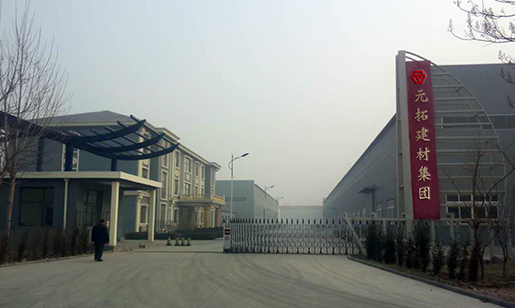 Application : Hollow section widely used in construction ,oil & gas and fence.